Bit of a hiccup with delivery date, but made up for it "with relish". We started as a small home business and have since become the largest West Australian owned rental company and proudly remained family owned. 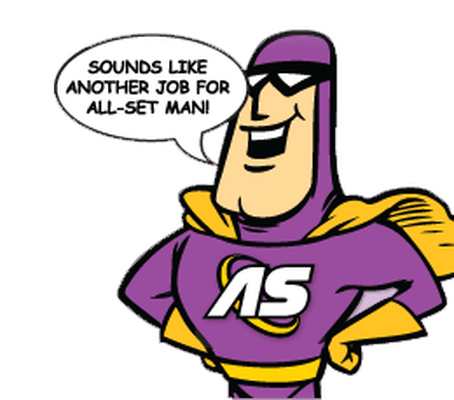 it’s ‘fast as’ with All-Set man! Call us now and our team will take your call. 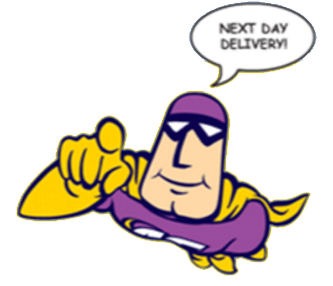 5 minutes later a booking is made to deliver your items by the very next day! Fridge, Washer, Television, Furniture, Computers and Exercise Equipment hire in Perth Western Australia. 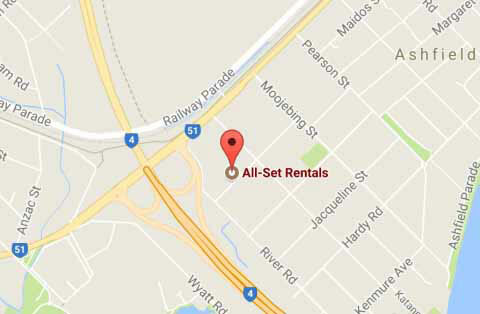 All-Set Rentals was established in 1968 as a small home business. 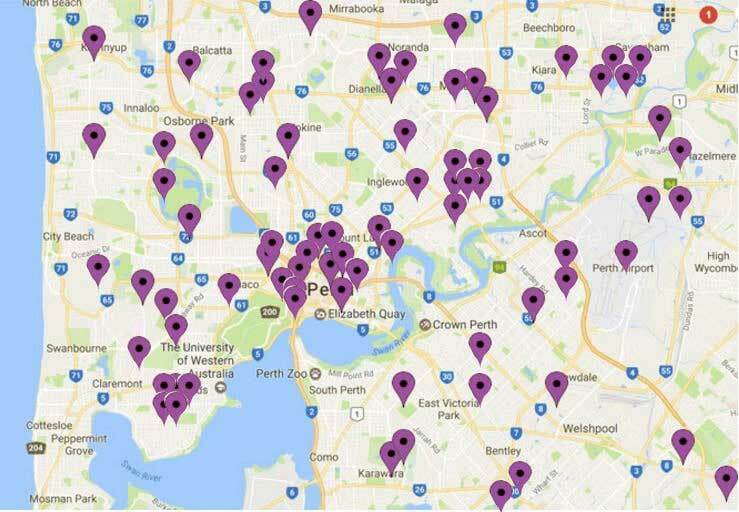 It has rapidly expanded into the largest West Australian owned rental company. At All-Set Rentals we believe in making the hiring process as simple and hassle free as possible.